Beauty school drop-out? No worries, My Weekly Special Beauty Editor Ali has you covered! Hello, lovely My Weekly ladies! When you pick up your copy of My Weekly Special this month, do turn to pages 10 and 11 where you’ll find my three easy steps to a glowing, flawless complexion. Skin-care can be a confusing business — there’s such an array of high-tech products available now and it’s easy to feel bewildered about what you actually need and what’s an expensive surplus to requirements. Beauty halls can be scary places, too. Is absolutely everything the target-driven sales lady recommends essential? As a former cosmetics counter manager of 16 years and now Beauty Editor, I’ll be telling you every month just what pricey products are worth every penny and which budget buys will do a fantastic job. 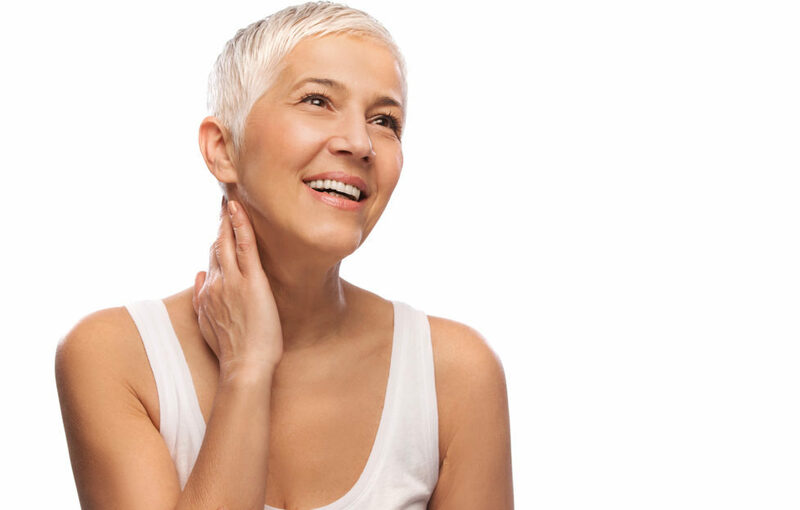 This month it’s all about skin and it’s fairly simple. To have glowy, gorgeous skin you need to cleanse night and morning. Sleeping in your make-up is a mortal sin! Then you need to nourish with a great moisturiser. 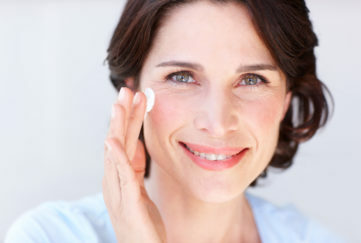 Boosting your skin with regular use of a serum will keep your skin in peak condition. 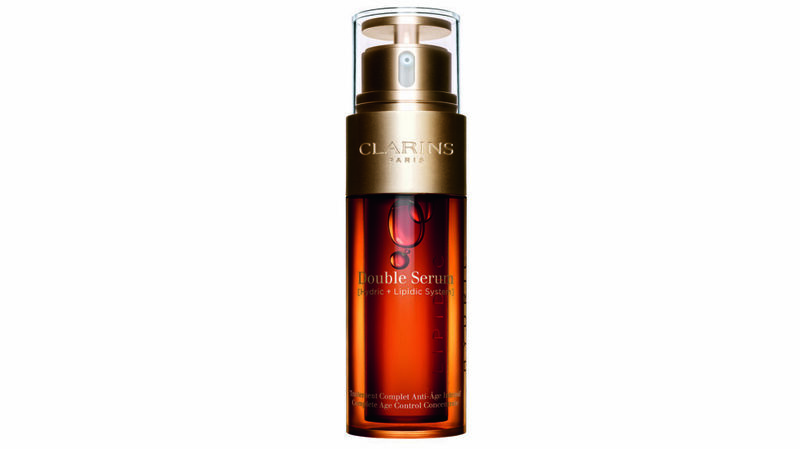 The crème de la crème of the serum crop is Clarins Double Serum. It’s not cheap at £57.00 but it’s a veritable fuel-injection for your face, packed with active ingredients like Turmeric to liven even the dullest, most neglected complexions. Pop it under your moisturiser night and morning. You can even use it around eyes for a fabulous lift. 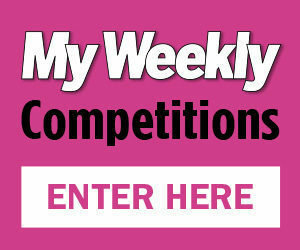 Pick up your My Weekly Special to reveal my best budget serum recommendation and lots of other skin-perfecting tips!